I just thought of making a green-colored wallpaper since I'm kinda addicted to the color right now, lol. so here we go, ehehe. Nice job. I really like the color and the font. It really fits Zero. It is so great, you Roxk man. Gorgeous, amazing work. It looks really how it used to be. Thx for this art! Beautiful lime green! 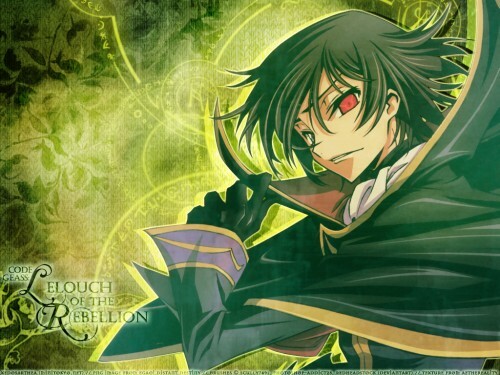 it makes lulu's geass eye stands out! good job!